There are so many great ways to restore teeth that have been damaged. When your teeth become damaged by decay, or trauma we have the ability to restore them with inlays and onlays. There is a decent chance that you have heard of these restoration methods but don’t understand exactly when they will be used or what they are. We believe that educating our patients on these restoration methods is valuable and worthwhile. When you understand what the problem is and how it has been fixed, you will be able to take great care of it in the future. Inlays are a tooth restoration method where a material is crafted to fit within a portion of your tooth that has had to be removed. Inlays are cemented into place permanently and restore less than one cusp of your tooth. What is a cusp? Your molars have several cusps, whereas your anterior (front) teeth tend to only have one. A cusp is a projection, or pointed elevation of a tooth. If the restoration that we place into your tooth makes up less than one whole cusp of the tooth, that restoration is known as an inlay. Onlays are very similar to inlays, the big difference between the two is inlays restore less than one cusp of a tooth, whereas onlays restore at least one cusp. They are usually larger restorations than inlays. When we determine that decay, cracks, or chips have affected a tooth in such a way that a filling would compromise the structural integrity of the tooth we will often opt to use an inlay or an onlay to fix the issue. Inlays and onlays are indirect restoration methods, which means they are create outside the mouth. Amalgam and composite fillings are a direct restoration method, meaning they are applied directly to the tooth as a liquid or putty and are made to set in place. Direct restoration methods, like fillings, shrink as they set in place. 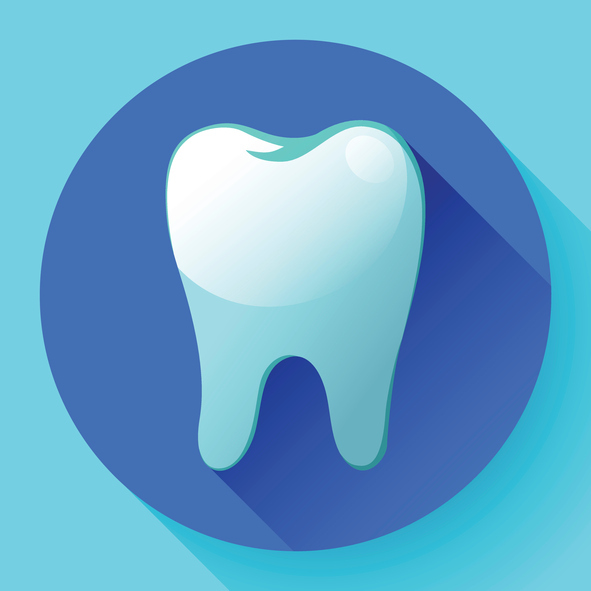 Because inlays and onlays are crafted outside the mouth and placed on the tooth, they are slightly more dependable and have lower failure rates. They also tend to last longer than direct placement restoration methods. Porcelain is a great material to craft restorations from due to its strength and its aesthetic value. Porcelain can be made to look just like your real teeth. If it is important that no one notices your dental restorations than porcelain is a stellar choice. Gold has been used to restore teeth for many hundreds of years. It is a long lasting metal that has the most similar feel to a natural tooth. Many people consider gold restorations to be beautiful and quite desirable as they are often able to last an entire lifetime. Please call us today at (509) 209-8747 to schedule you appointment. Remember, if you experience tooth pain or discomfort in your mouth for more than a week, call us to setup an appointment as this could be a sign of a more serious issue.